Why Legalize Medical Marijuana if People Can’t Get It? | Hupy and Abraham, S.C.
Why Legalize Medical Marijuana if People Can’t Get It? Whenever medical marijuana is approved in a new state, it generates headlines. Most people probably assume that if medical marijuana is legal, it’s easy enough for those in need to get it. 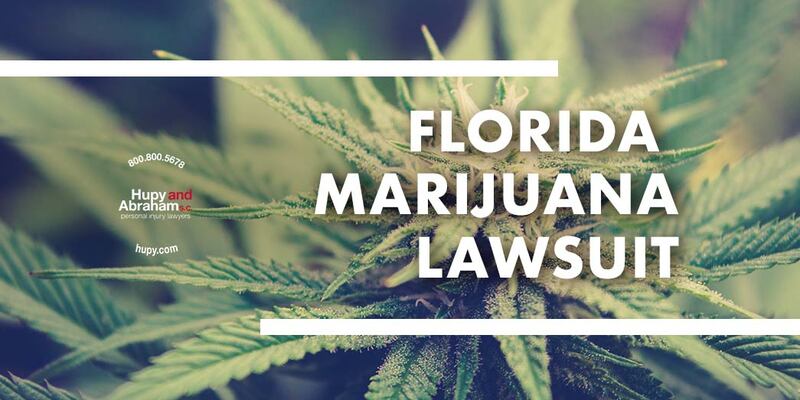 Florida State Governor Rick Scott’s administration is being sued on contention of failure to implement the new laws that have been ratified approving medical marijuana. Although the legislation was approved over a year ago, the implementation of it has been too slow for some. The legislation permitted the state to award a total of 10 new medical marijuana licenses by October 2017. So far, only six have been awarded. The lawsuit alleges that, by dragging its feet, the administration is blocking patients from access to medical marijuana. Michael Bowen, one of the plaintiffs in the suit, suffers from epilepsy and contends that medical marijuana is the only effective form of treatment. It’s natural to hail the legalization of medical marijuana in a new state as “progress.” But what good does it do if the state ignores the law? Thirty years before New York State Governor Andrew Cuomo acknowledged the medicinal value of marijuana, Attorney Michael Hupy proved it was misclassified as a Schedule 1 drug in a court of law.